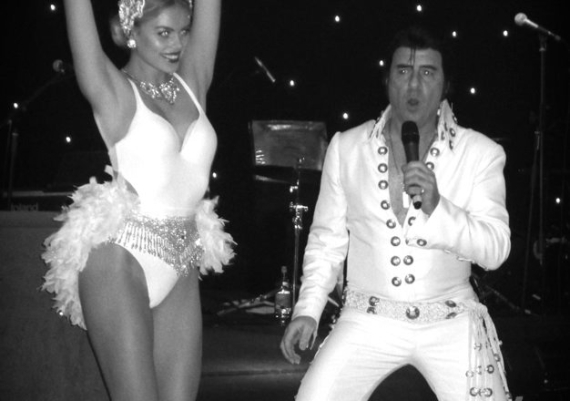 Our beautiful Vegas Show girls performed with Elvis at the Vegas Casino party! Our girls strutted their stuff in stunning costumes,headdresses and sparkles for the fun Vegas Casino event. Our beautiful Vegas Show girls performed with Elvis at the Vegas Casino party! Our girls... Read more!